Call or Email Us Today For A Prompt Quote! 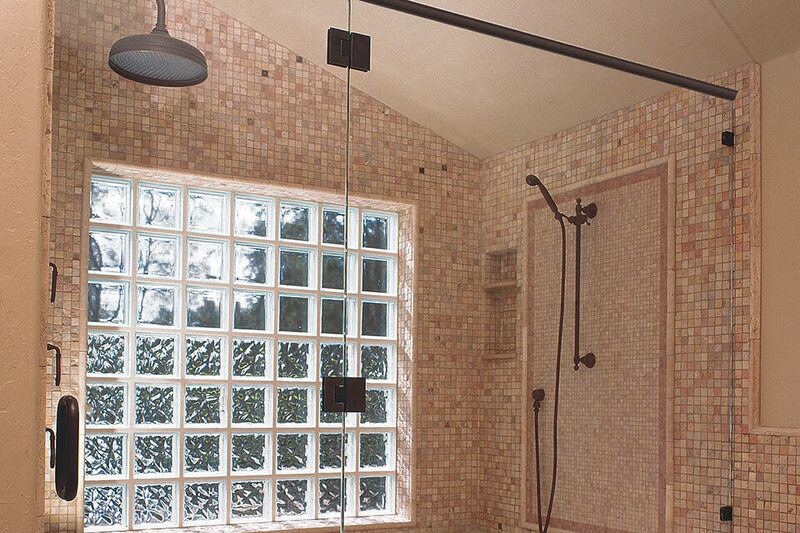 Shower glass is one of the hottest upgrades for your home on the market these days. 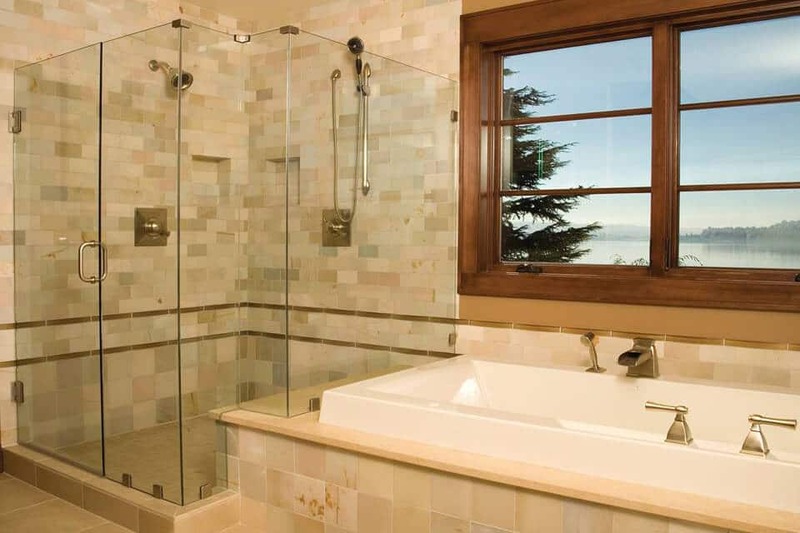 Very few enhancements to your home can make such a dramatic statement as clean and sleek quality shower glass. 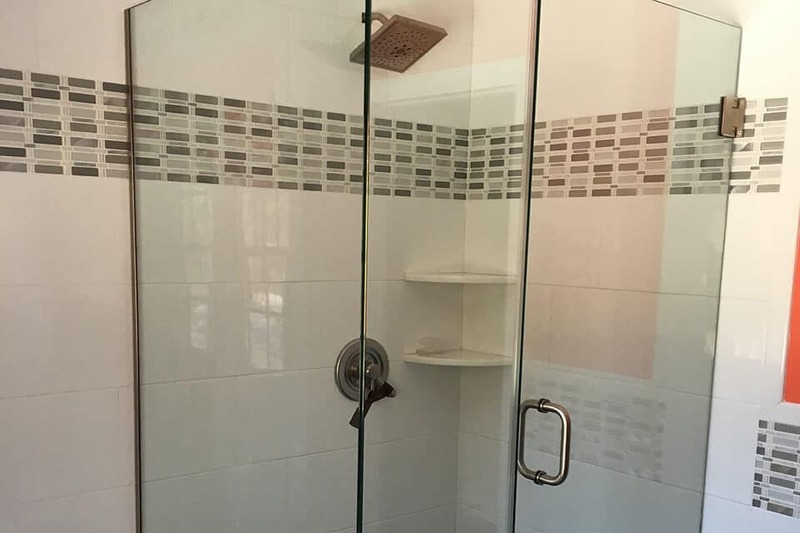 Pioneer offers a full line of framed, semi-frameless and frameless heavy glass shower enclosures, as well as stock and custom cast glass shower enclosures. We'll will help design the perfect look, plus handle the installation. 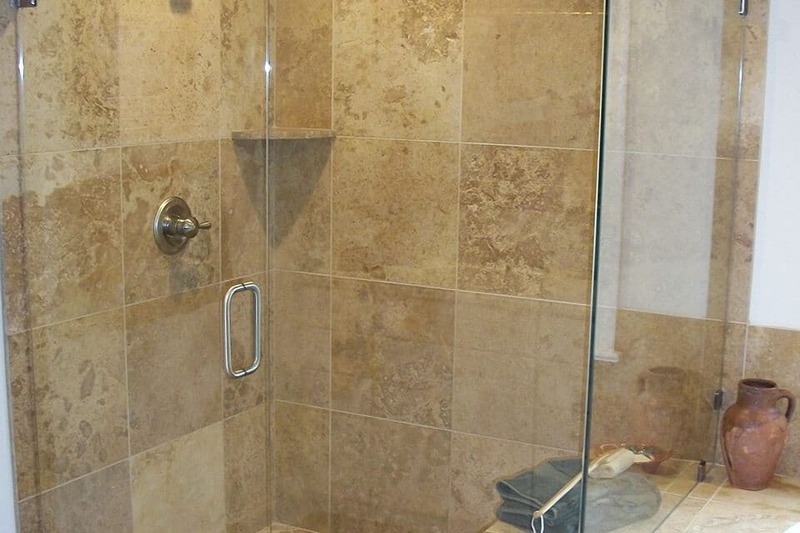 Our shower enclosure display puts samples of glass and hardware at your fingertips. 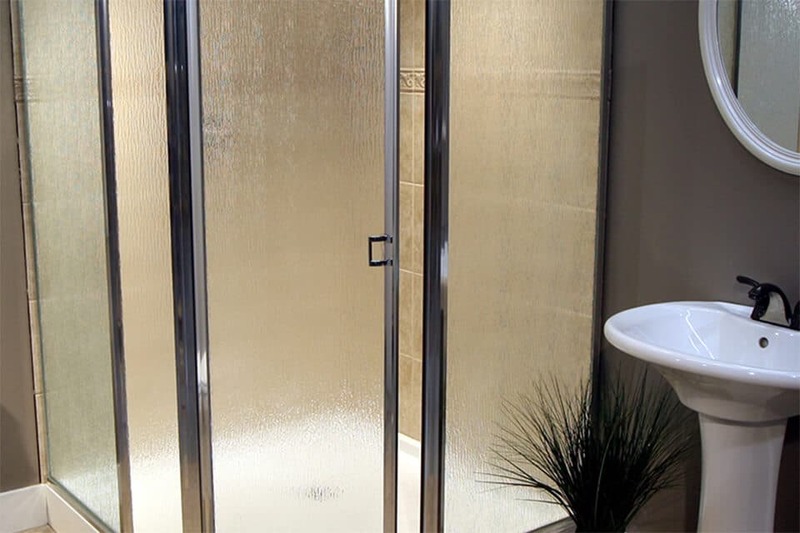 No longer do you simply have to imagine your dream shower. See your vision come to life in our showroom. 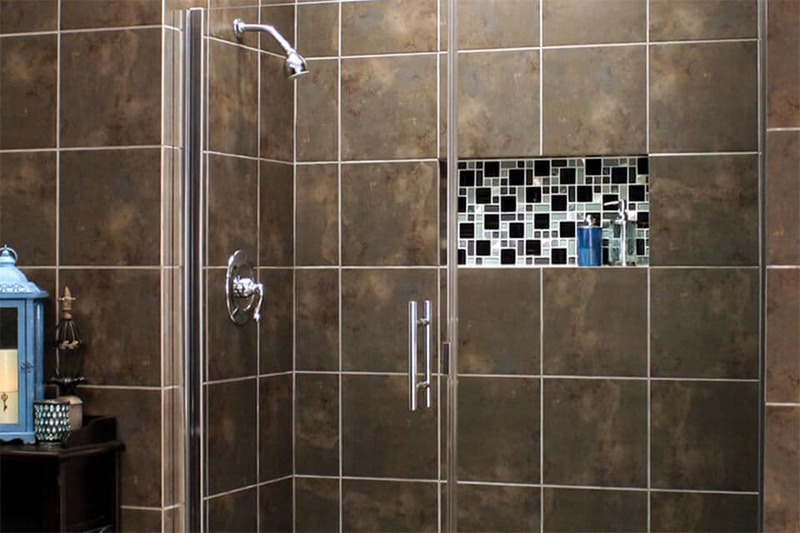 We'll fuse your ideas with our expertise into a shower enclosure made just for you. We can help you pick the right configuration, glass type, and hardware to fit your hopes and budget. Get a head start by reviewing our product lines. 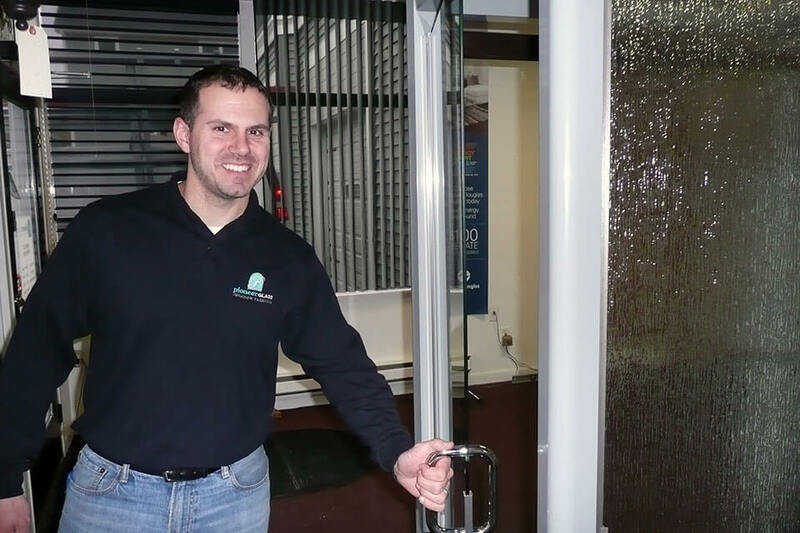 We are experienced installers of glass for showers and tubs and can answer your burning questions. We've created beautiful enclosures across many different styles and budgets. Start with our guide to buying shower enclosures. 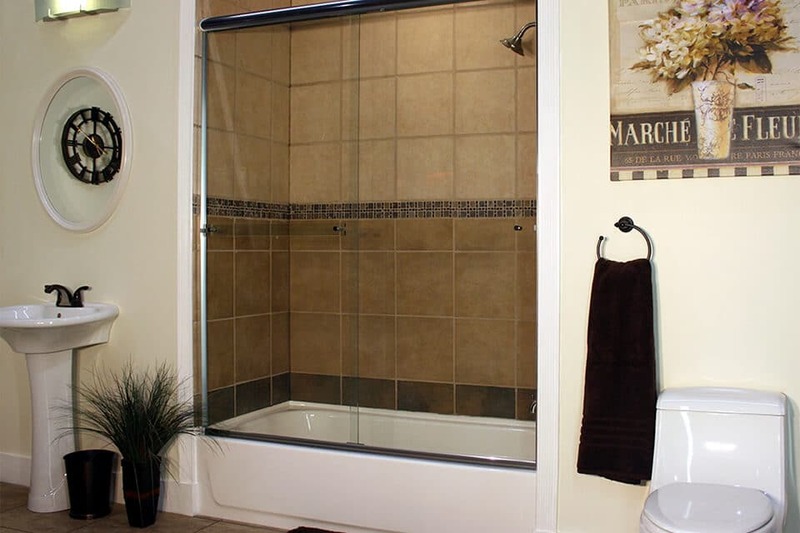 Our experts visit your home for exact measurements and seamlessly install the shower enclosure. Prompt, complete – and clean. Our local presence guarantees personal care. No subcontractors. Simple and smooth. We do what we say and say what we do. Check out our reviews on Google, Facebook, Yelp, and Houzz. A+ Better Business Rating. We welcome customers who do their homework and research whom to do business with. No call centers. No large, faceless corporations. We're small-town America through and through. We live in homes just like yours and care deeply about creating the perfect bathroom for you.